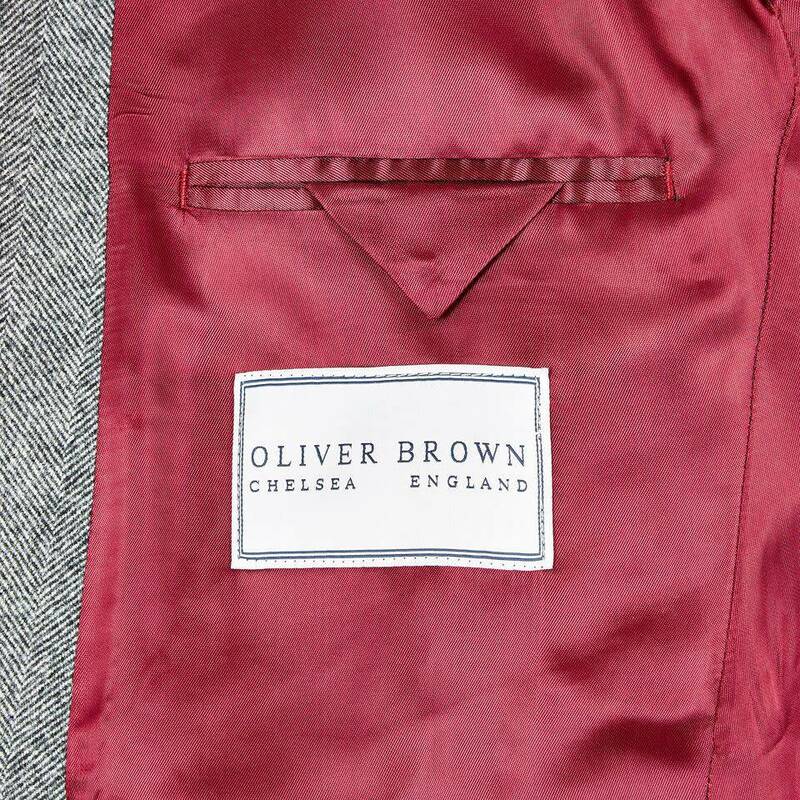 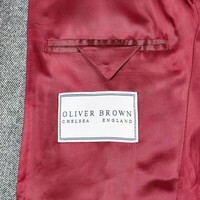 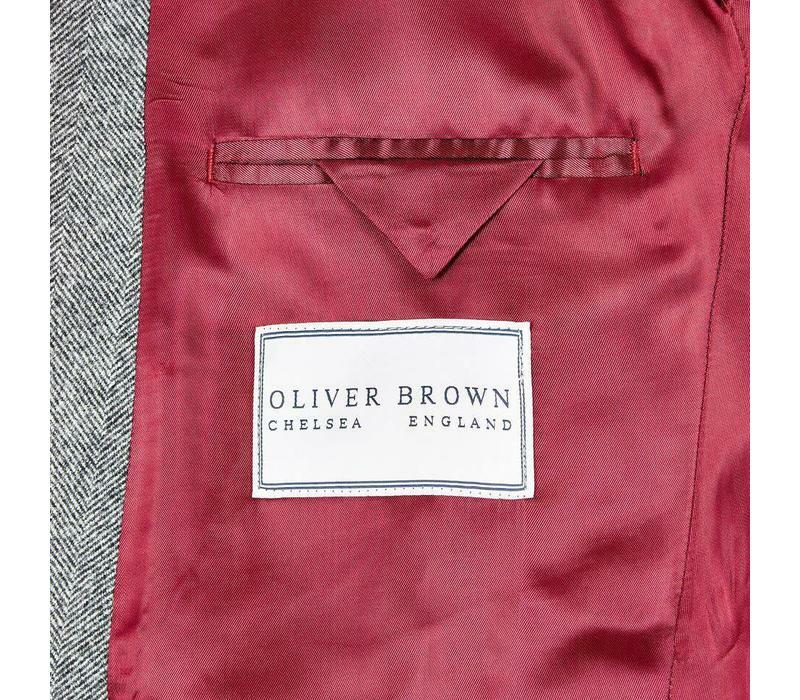 New for the 2018 autumn/winter collection, this Chesterfield overcoat is already a firm favourite at Oliver Brown. 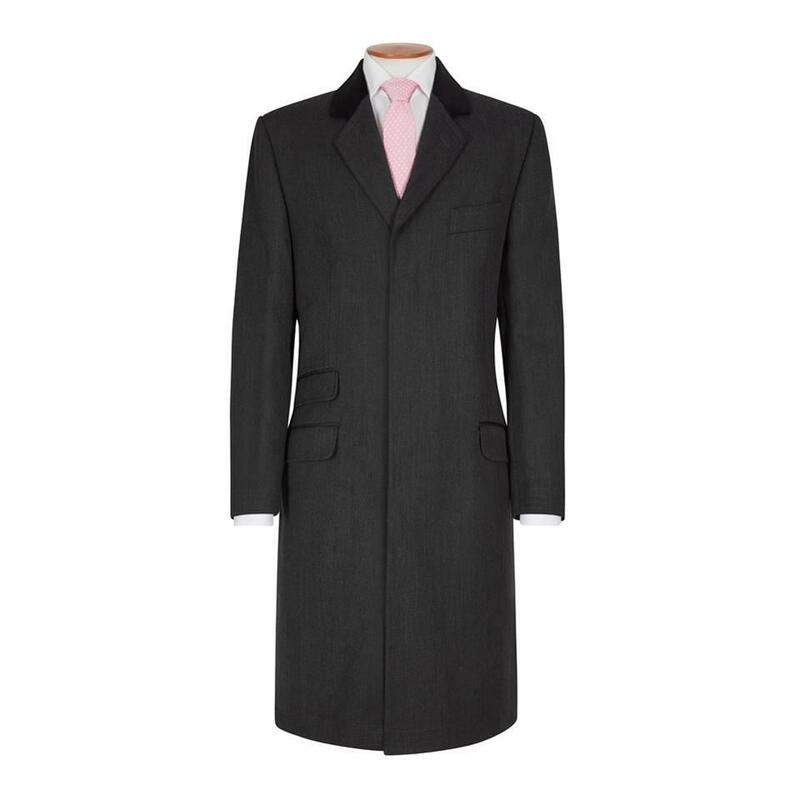 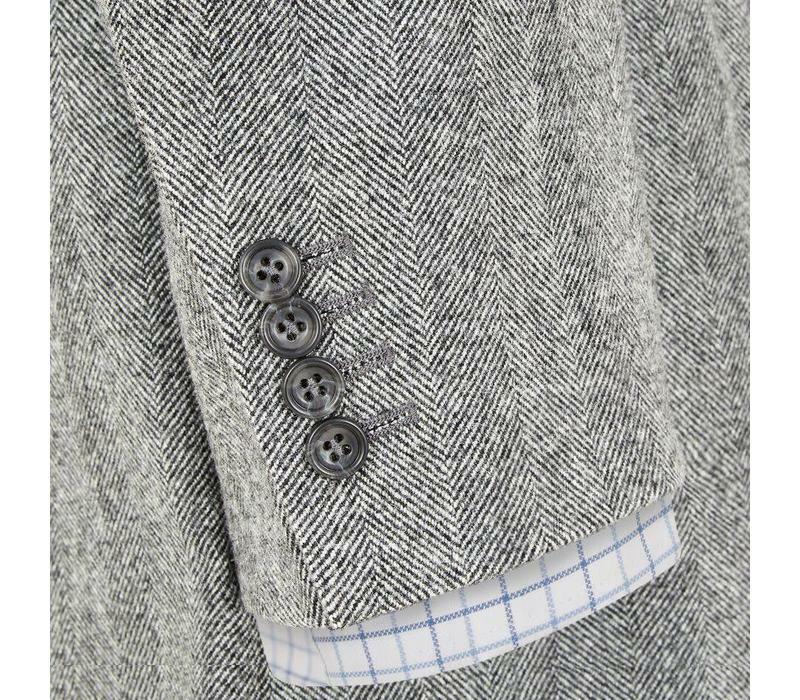 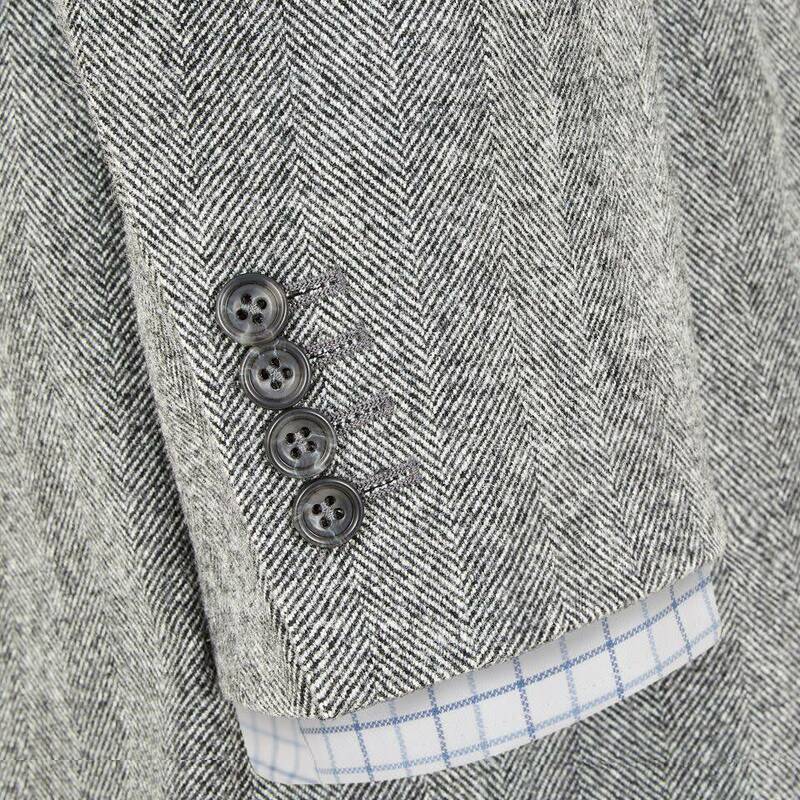 Our overcoats are expertly crafted from 100% wool, sourced in Yorkshire, England. 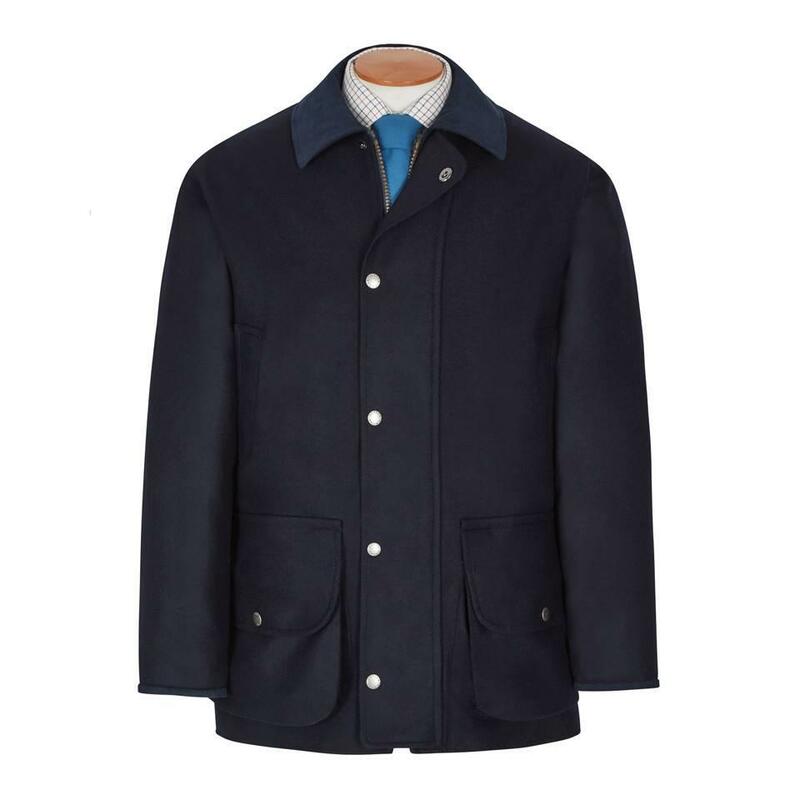 Impeccably smart, fully lined and designed with working cuffs and pockets, our overcoats feel luxuriously smooth and soft, yet remain hardwearing and warm. 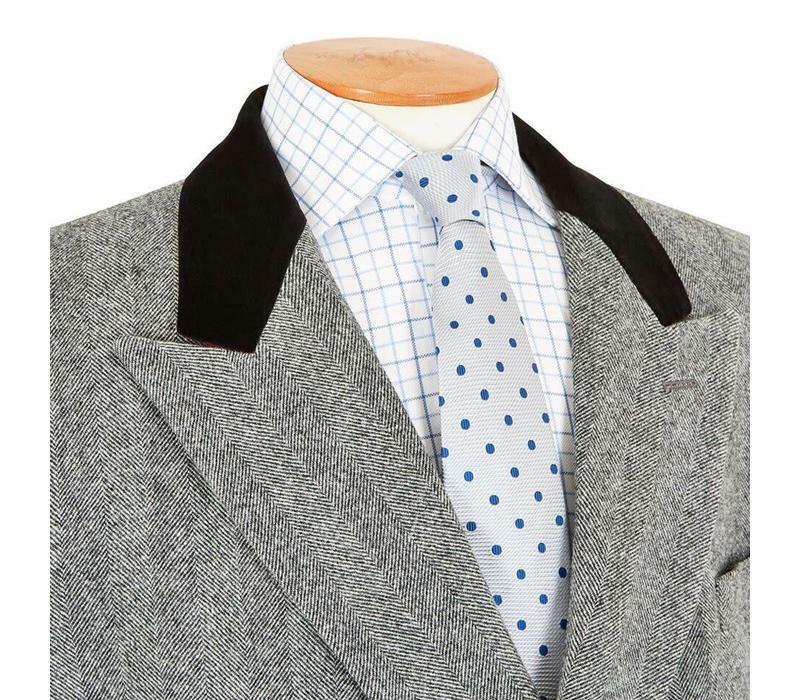 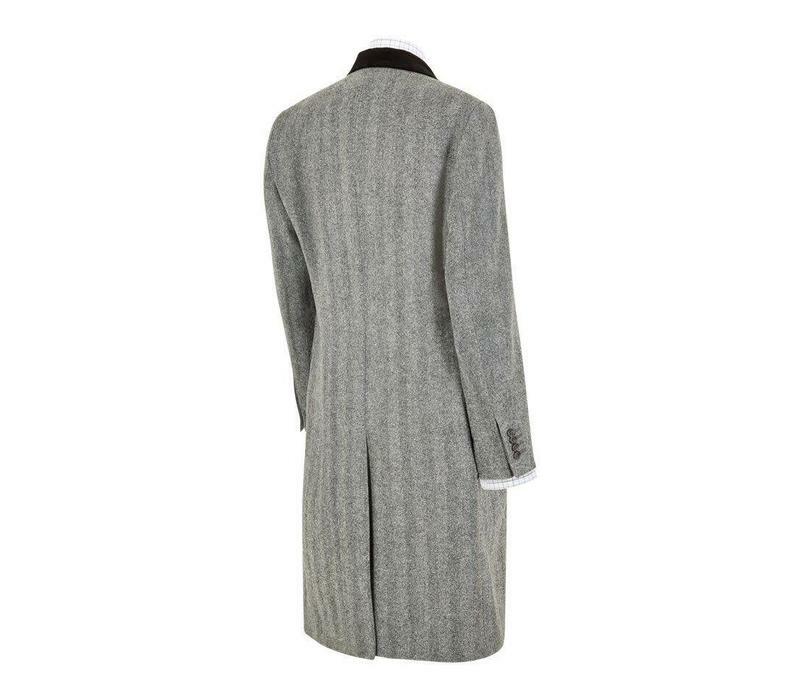 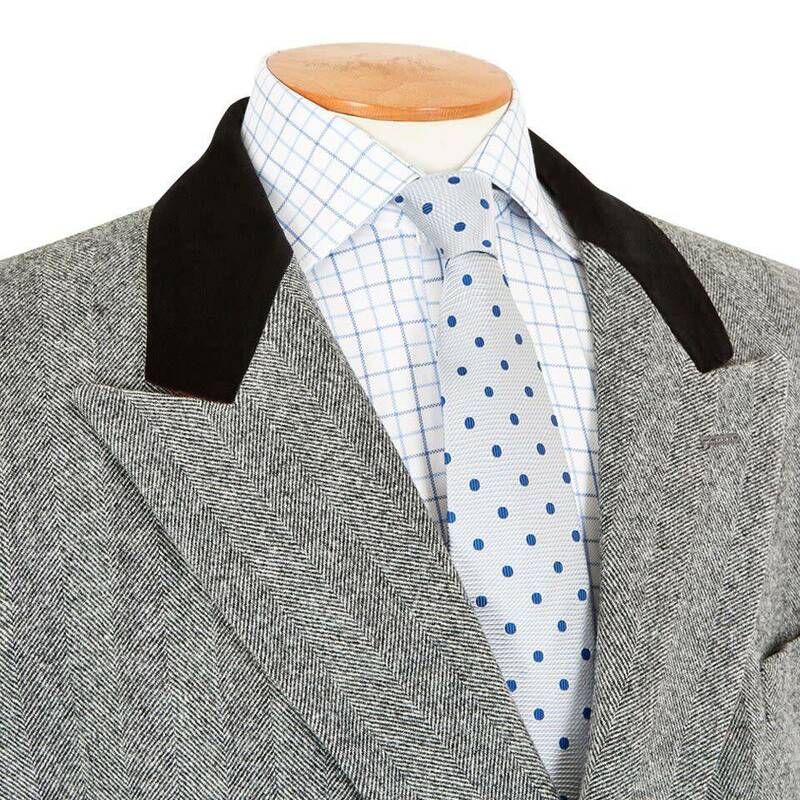 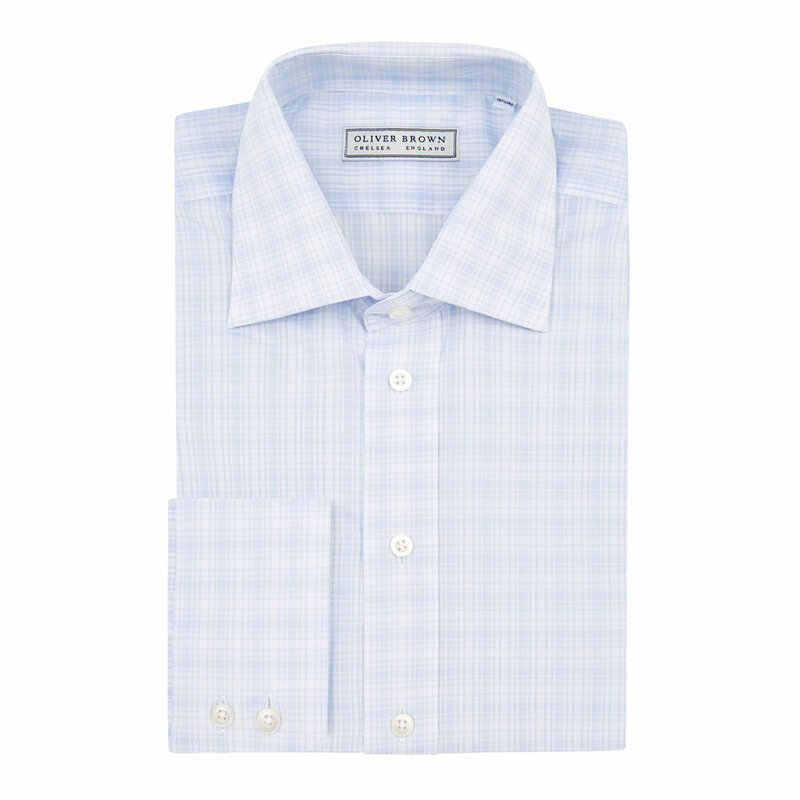 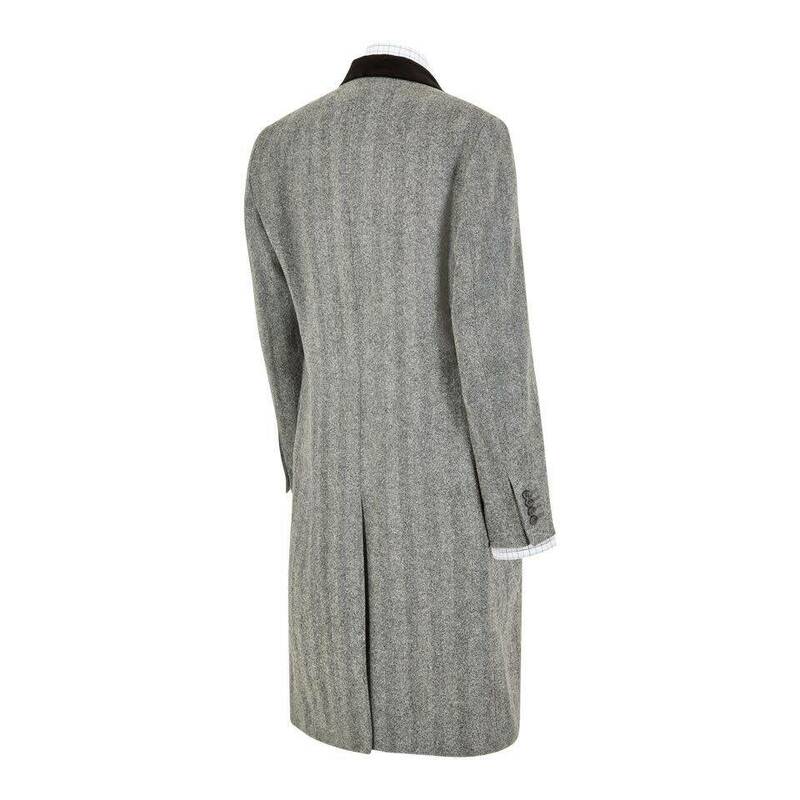 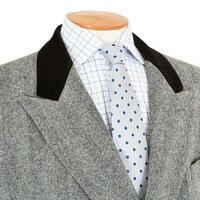 This overcoat features a fine These traditionally cut single-breasted styles are designed for a comfortable fit over a suit or bulky clothing and are available in lengths of 38 (regular) or 42 (long).